Wonderful! We just LOVE this unit and have stayed here twice now! While on a color tour of Northern Michigan, we stayed at 307 Water Street Inn. Well appointed, quiet condo overlooking the lake. Mark Z from Hawthorn Woods, IL does not recommend this vacation rental. Very good. A great location and condo was clean. Delightfully cozy! Close to the Harborage Marina. Very comfortable. Bed was great! Within walking distance of restaurants! be enjoyable and memorable. That is what keeps us coming back. 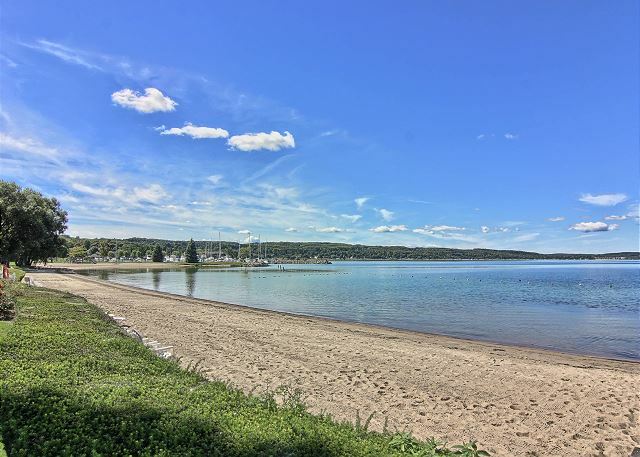 The convenient location, fabulous view of Lake Charlevoix, the charm of the inn and the friendliness and helpful staff are unmatched. We loved how it was decorated and the office staff were very friendly! We loved the Cafe Sante as well! We had a great time at Water Street Inn. The property is well maintained and beautiful. The inn staff were very helpful, polite and offer outstanding customer service. The location was so convenient to shopping and good restaurants, just a short walk from our condo. 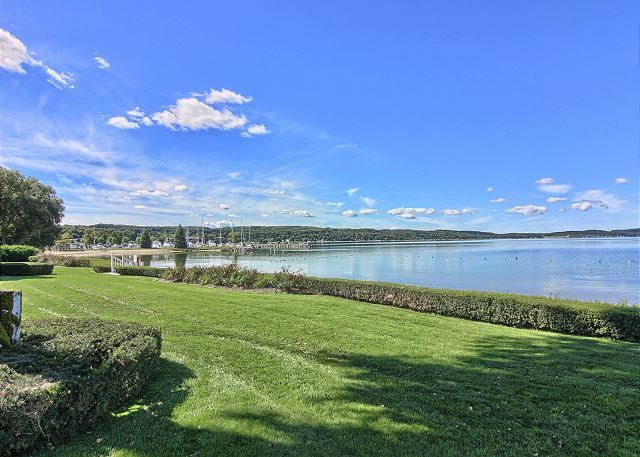 The view of Lake Charlevoix is spectacular! We've stayed here In the past and were happy to return this summer. We will definitely be coming back!